This service allows you to check out what network and country is your iPhone. If you need to permanently unlock your iPhone, this information is necessary. To check the network of your iPhone, we need the IMEI number, you can check it by typing *#06# or by pressing "i" on your iPhone LCD. Price to unlock Iphone Depend from network. 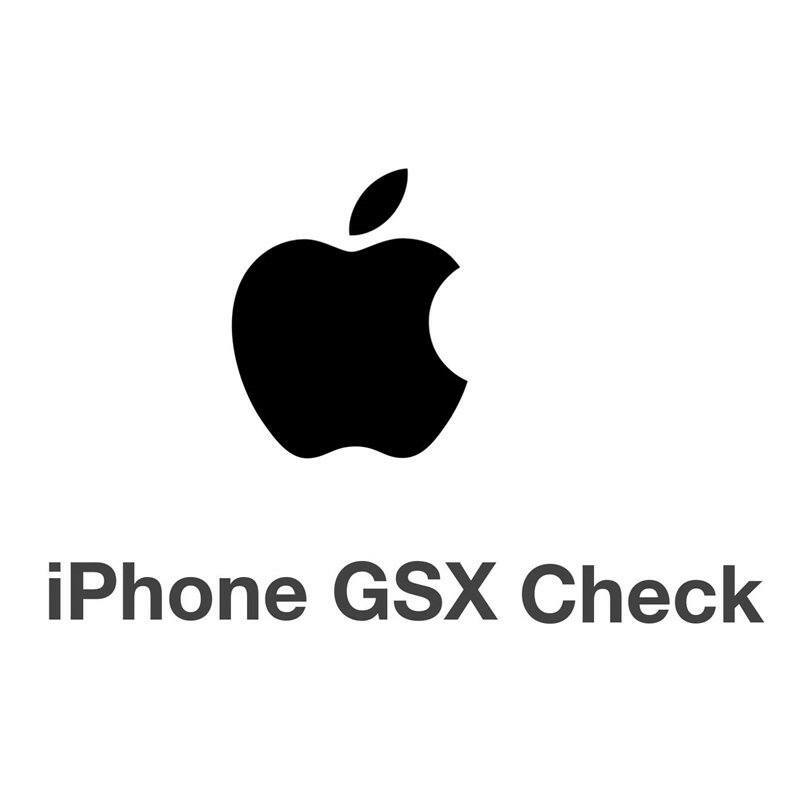 This isn't the unlocking service.This is only Check, This option only allows you to check the iPhone network and country! !